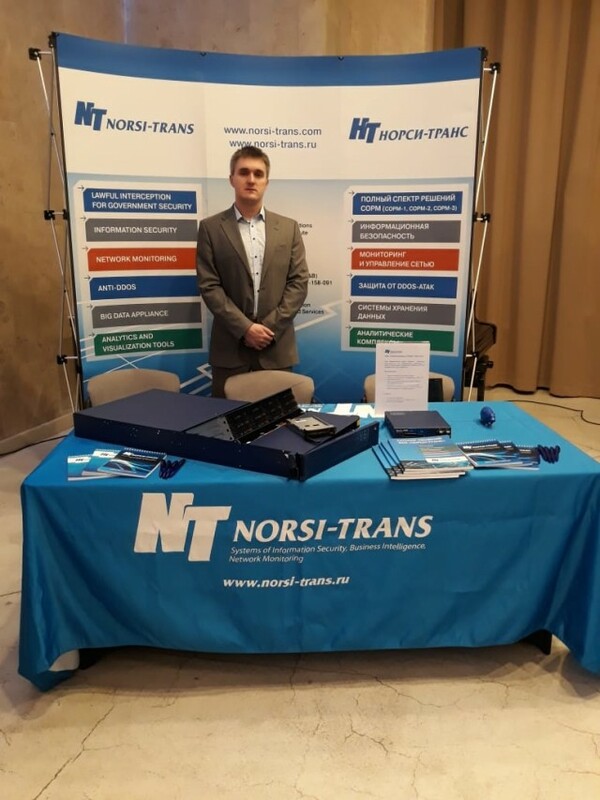 NORSI-TRANS participated in the 8th All-Russian Conference “Current issues of SORM implementation on the Russian networks (SORM-2018)” . 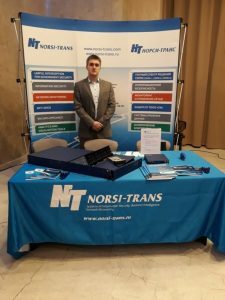 The conference was supported by the FSUE "Central Research Institute of Communications" and the Federal Agency of Communications. The conference gathered leaders and representatives of the Ministry of Communications and Mass Media of Russia, Federal Communications Agency (Rossvyaz), the Federal Service for Supervision of Communications, Information Technology and Mass Media (Roskomnadzor), the Federal Security Service of Russia, telecom operators, communications and SORM manufacturers.